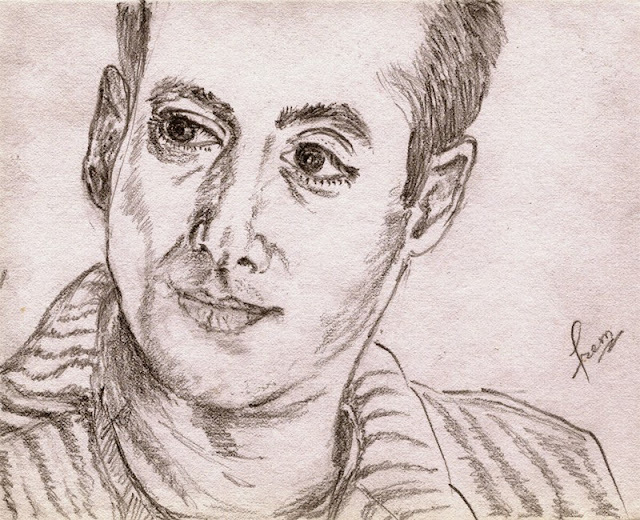 Here is a portrait sketch of Bollywood Superstar Salman Khan. I hope you'll like it. I hope to do more sketches of Salman Khan in the future.